Want to hear the latest news about binary options trading? Jumpstart your day with a fresh cup of coffee and a big slice of GT Options news! Stay up-to-date with the global market trends, investors’ insights, trading strategies and more! 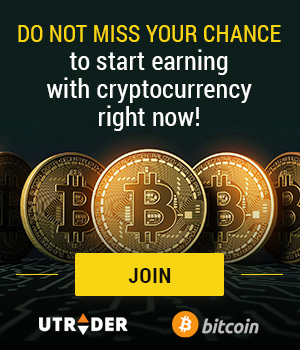 Feed your brain with the hottest news straight from your e-mail inbox and be in-the-know in this breathtaking world of binary options. Now, becoming a well-informed trader is within your reach. Who said reading the news was boring? Our news section makes news reading more fun and interactive because it’s more than just a PDF file. 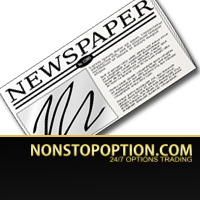 GT Options news is designed with our eagerness to arm you with the best weapons to achieve GTOptions trading success. All the latest scoops about binary options trading industry, the entire financial market and our platform developments are packed in one interactive, multi-media page. Extra! Extra! What’s the latest news? Double your profits with our new product! GTOptions recently added an “upgraded version” of the typical 60-second expiries – the Short-term Options. At GTOptions, our clients are provided with boundless trading possibilities and countless earning opportunities. Traders should not be restrained from the limited tools featured in their platform. That’s why we developed our Short-Term options, where traders are allowed to profit within the shortest time possible. Short-term option has three expiration types available; the traditional 60-seconds, 2-minute and 5-minute expiries. These new options pay out as much as 75% of your original capital when finishing in-the-money. We have expanded the said options to cater those traders who profit from short term expiration options. We walk the extra mile to serve our clients with the highest level of service possible, and these new options reflect our commitment to satisfy client needs. GTOptions works round the clock to ensure that you receive the freshest GTOptions news on your inbox. Click here to subscribe in our daily updates.